A division bench presided over by Acting Chief Justice Debasish Kar Gupta adjourned the hearing as lawyers from the other side were not present in the court owing to the death of a senior lawyer. KOLKATA: The Calcutta High Court Tuesday adjourned by a day the hearing of a PIL seeking direction to the BJP to withdraw its West Bengal bandh call on Wednesday to protest the killing of two students in North Dinajpur district. Trinamool Congress MP Idris Ali, a practising lawyer, pleaded for a direction on his prayers in connection with the BJP-called bandh on Wednesday from 6 am. The bench, also comprising Justice Sampa Sarkar, directed Ali to serve fresh notices on the BJP, RSS, West Bengal government and Union of India for appearing before the court on Wednesday. 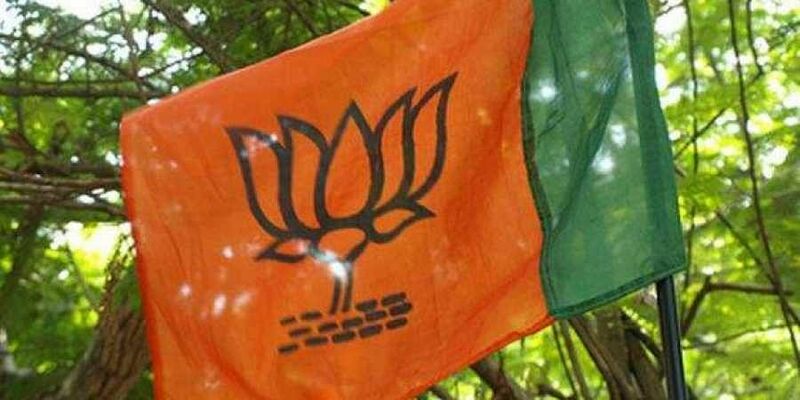 The saffron party has called a 12-hour Bengal bandh to protest the death of two students in a high school premises during a demonstration over appointment of teachers in Islampur area in North Dinajpur district. Challenging the bandh call, Ali submitted for petitioner All India Minority Forum general secretary M A Ali, that citizens could not be forcibly prevented from doing their daily work. Idris Ali said the Kerala High Court had held that bandhs were illegal and unconstitutional and the order was upheld by the Supreme Court. The trouble had brewed at Daribhit High School in Islampur over the recruitment of Urdu and Sanskrit teachers as the protesting students said they needed Science and English teachers instead. The students and the locals had stopped two newly-recruited teachers, one for Urdu and another for Sanskrit, from entering the school on September 20 resulting in a clash. The BJP alleged that ITI student Rajesh Sarkar and third-year college student Tapas Barman were killed in police firing, but the police denied the claim. District Superintendent of Police Sumit Kumar has maintained that police did not resort to firing during the incident.